After Booking online, please go to 305 Lincoln Road Miami Beach 1 Hour before your push off time. As a reminder, passengers born January 1, 1988 and younger must take a quick and easy Florida Boat ID safety test. This only takes 5 minutes to complete. Please have your Florida Boater ID card "Prior" to arriving to 305 Lincoln Road. Click Here to do your Florida Boater ID Test. 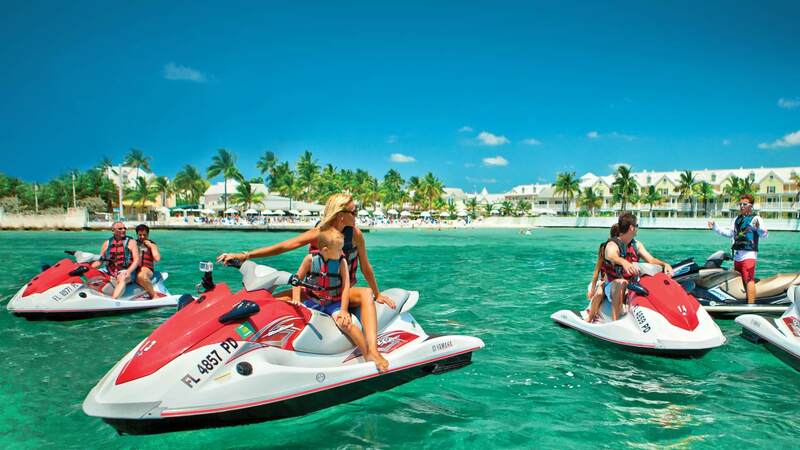 Click the button below to add the Jet Ski Tours to your wish list.